Four vintage rare and classic tunes from Joe Cocker: My Father's Son; You Are So Beautiful; With a Little Help From My Friends; and Something. He was born John Robert Cocker May 1944 in South Yorkshire (England), and went on to become one of the best rock & blue-eyed soul singers. If you remember Joe Cocker from Woodstock you are at least, 50+! Enjoy your memories and these Joe Cocker renditions of some classic and lesser known songs, beginning with My Father's Son (above). A 1982 duet with Jennifer Warnes for the movie An Officer and a Gentleman (1982), Up Where We Belong. Billy Preston's You Are So Beautiful, which gave Cocker a #5 U.S. hit single in 1974. Joe Cocker's cover of his real-life pals The Beatles With a Little Help from My Friends, which went to #1 in 1968 in both the U.S. and the U.K.
A younger Joe Cocker performs a live tender rendition another Beatles song, Something. 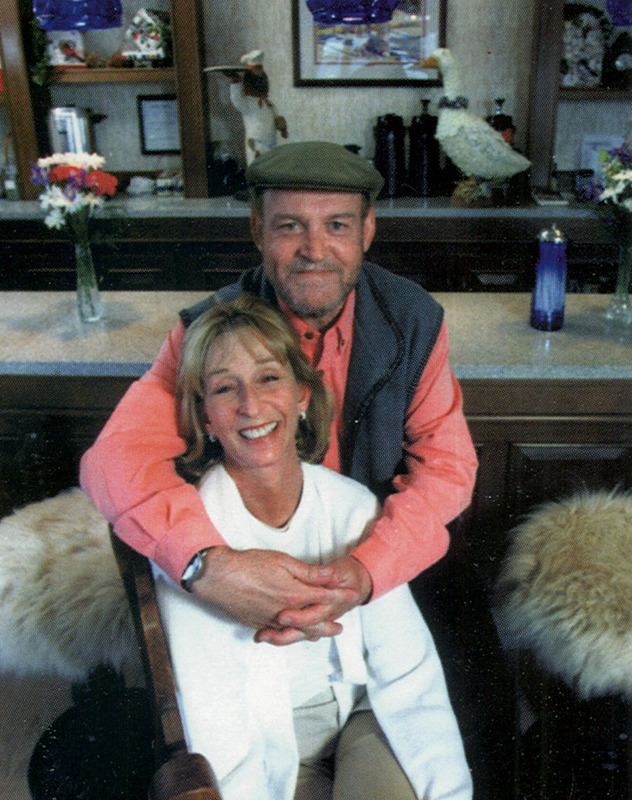 Joe Cocker married Pam Baker in 1987 and they lived together in his Crawford, Colorado Mad Dog Ranch until his death. He toured and performed his songs onstage for fans throughout his senior years. 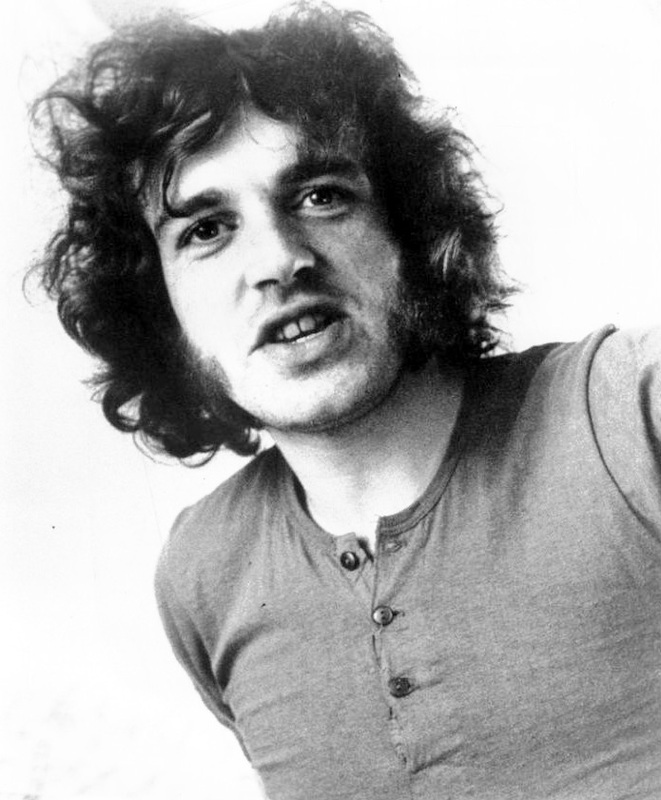 Joe Cocker died on December 22, 2014 at age 70 from lung cancer. Note: This article was originally published in 2014 under the title Farewell, Joe Cocker. Content has been added and updated.